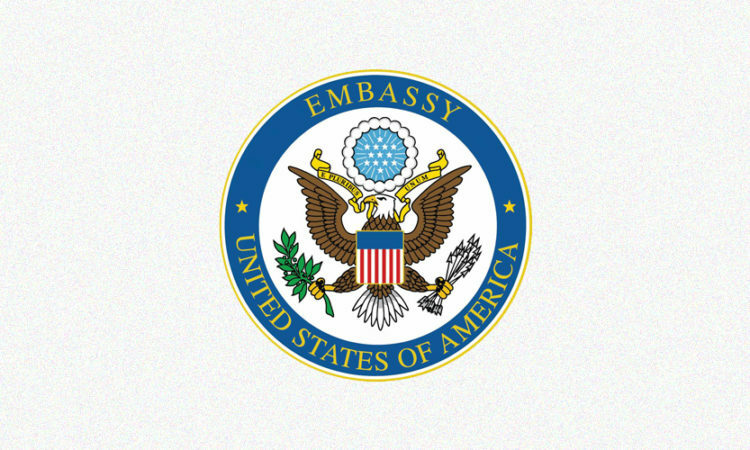 Ambassador Scot Marciel was confirmed as the U.S. Ambassador to the Republic of the Union of Burma on February 9, 2016 by the U.S. Senate. 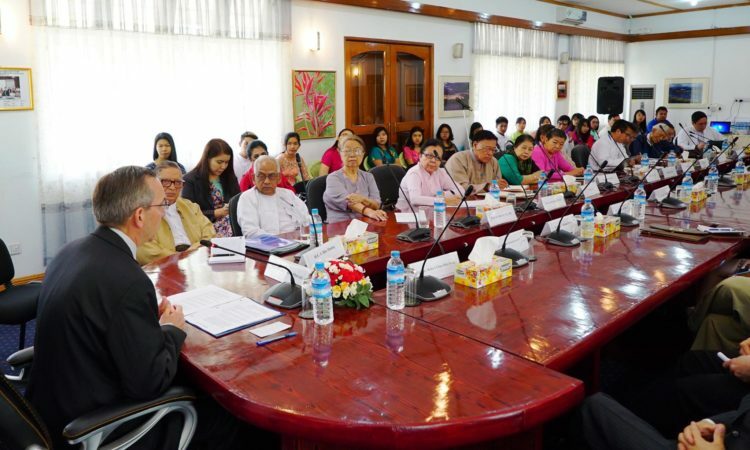 Ambassador Marciel arrived in Burma on March 25, 2016. Ambassador Marciel previously served as the Department of State’s Principal Deputy Assistant Secretary for the Bureau of East Asian and Pacific Affairs from August 2013-February 2016. Prior to his return to Washington, he served as Ambassador to the Republic of Indonesia. He was also Deputy Assistant Secretary in the Bureau of East Asian and Pacific Affairs, where he was responsible for relations with Southeast Asia, and as Ambassador for ASEAN Affairs. Ambassador Marciel, a career member of the Senior Foreign Service, joined the Department in 1985. His assignments include Director of the Office of Maritime Southeast Asia, Director of the Office of Mainland Southeast Asia, and Director of the Office of Southeastern Europe. Ambassador Marciel also has served in Vietnam, the Philippines, Hong Kong, Brazil and Turkey, as well as in the Bureau of Economic and Business Affairs’ Office of Monetary Affairs. Ambassador Marciel grew up in Fremont, California. He is a graduate of the University of California at Davis and the Fletcher School of Law and Diplomacy. Ambassador Marciel and his wife, Mae, have two daughters.